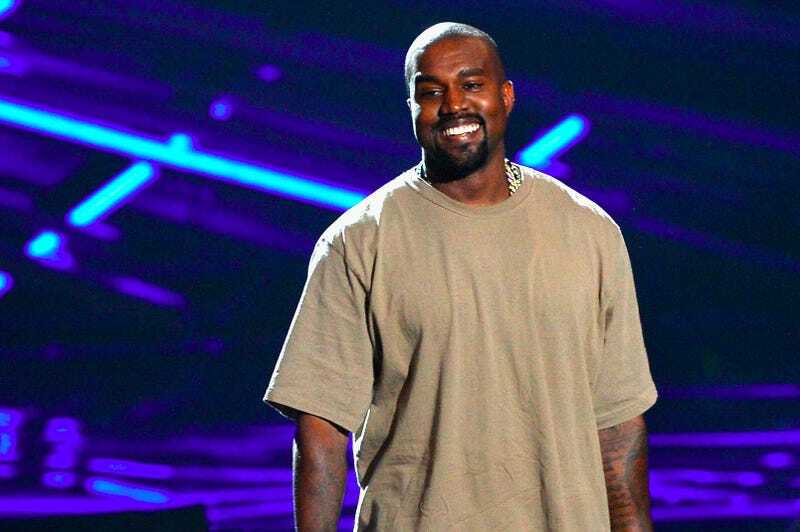 Kanye West really wants to keep his surprise fashion show a secret, so much so that he’s enforced a non-disclosure agreement that costs $10 million to break. The models walking in Wednesday’s 12 PM Yeezy Season 2 show, the rapper-producer’s second partnership with Adidas, aren’t allowed to talk about Kanye, Kim Kardashian West or any of the rest of their family, according to the Mirror. The price cap in the contract was so steep some bigger-name models passed on working with West. Here’s hoping that $10 million is keeping more quiet than oversized sweatshirts and neutral stockings.